What I learned at ISTE?! ISTE stands for International Society for Technology in Education and it is a well-known non-profit organization with over 16,000 members worldwide. ISTE works with the global education community to "accelerate the use of technology to solve tough problems and inspire innovation" and to transform teaching and learning through technology. I was lucky enough to join nearly 20,000 attendees from around the globe at the 2018 national conference. Most were teachers, tech integration specialists and school/district administrators. There were 1,700 sessions running throughout the 5-day conference. It was exhausting and exhilarating all at the same time! 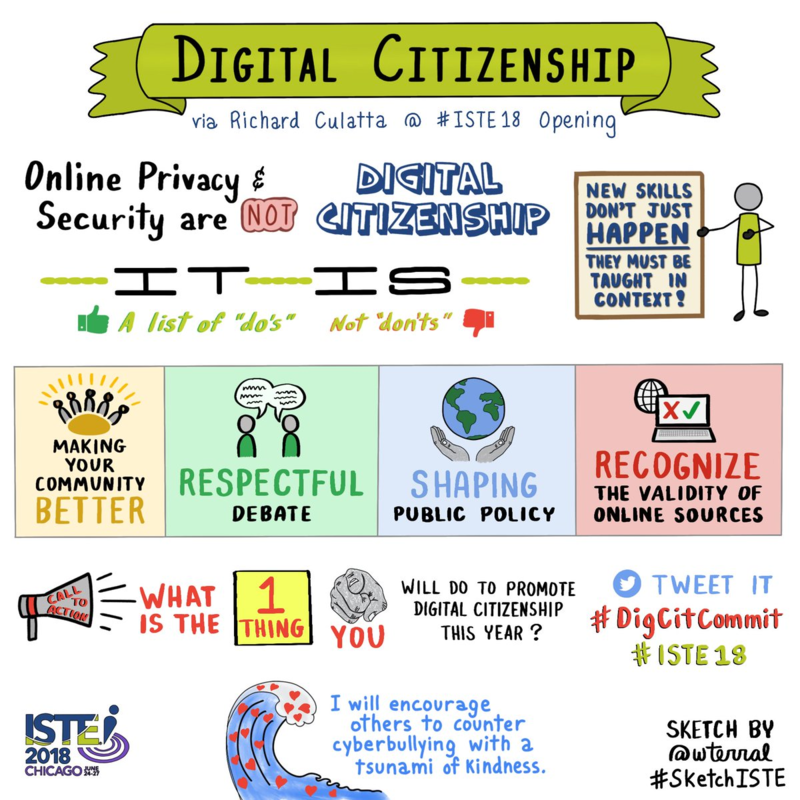 I wanted to share with you my top 5 ISTE takeaways! Making the shift to 21st century teaching just got a whole lot easier with hyperdocs! On the outside a Hyperdoc looks like just a colorful Google doc with links, but when you dig in deeper you’ll find a research-based digital lesson with interactive elements tailored to each student. I did it! I found the perfect app to help organize my busy personal AND work life. It integrates so easily into my current Google workflow and is accessible on all of my devices. It’s called Google Keep and if you haven’t experienced its wonders, then you are totally missing out. 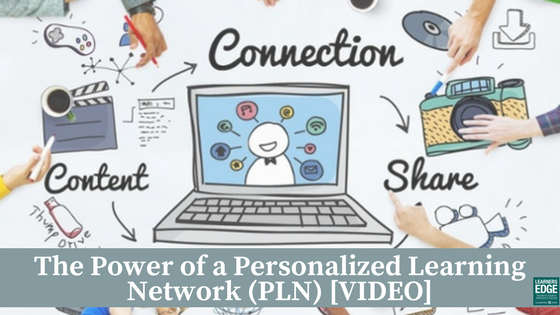 A Personalized Learning Network (PLN) is about making connections and building personal relationships with teachers, school administrators, university professors, and experts around the world. Learn some simple tips to help you get started in establishing your own PLN and access new ways to communicate, collaborate, and build community. Balancing the work of integrating new classroom technology tools with the realities of a busy teaching schedule can be such a challenge! I remember all too well the sense of initial excitement I would feel heading back to school each August: in a flurry of workshops, slideshows, and handouts, we would be sent off to our classrooms with a bundle of new technology applications to try with our students. Sometimes, these new applications and programs would take hold in my daily lessons in meaningful ways, but often, they would fall to the wayside as I made way for other content demands. It doesn’t have to be this way for you! So how can you make implementing new tech tools in your classroom both manageable and meaningful? Consider the following tech tips for teachers to keep your focus and sanity intact! When #flipgridfever first began to show up in my Twitter feed last year, I was curious but not ready to figure out what the fuss was about. 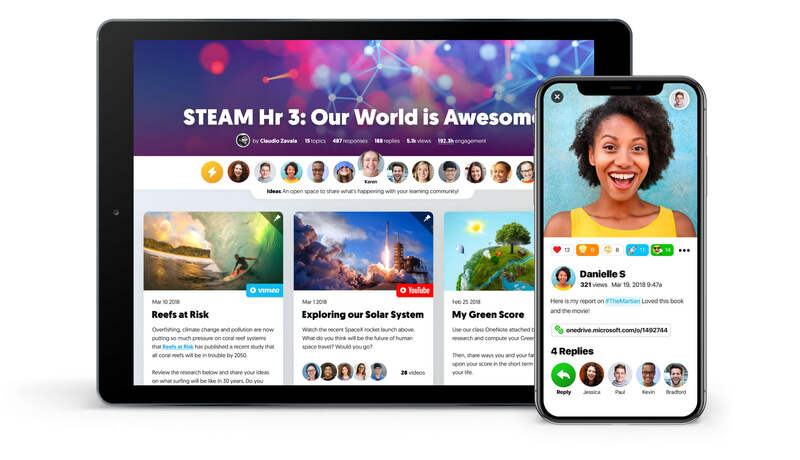 It wasn’t until I attended a session on classroom apps that I got up close and personal with Flipgrid and recognized its brilliant application to the classroom and how it can help increase student engagement. If you’ve yet to understand the hype, I’ll explain.